Life’s a journey – share it, why not it Free! 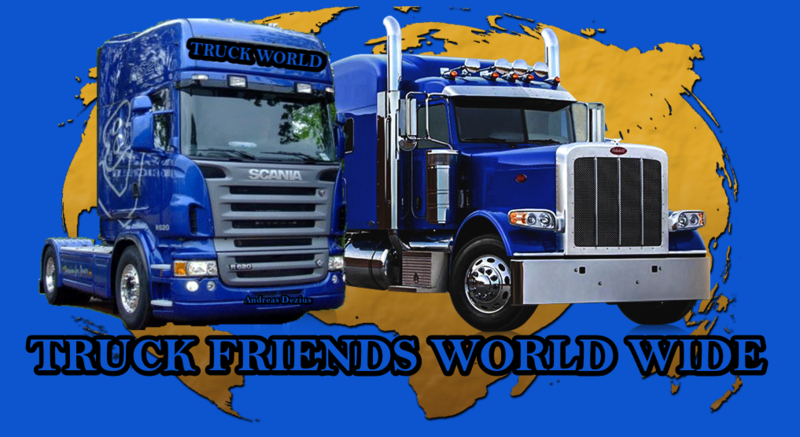 Why not consider sharing TRUCK DRIVER FRIENDS WORLD WIDE? 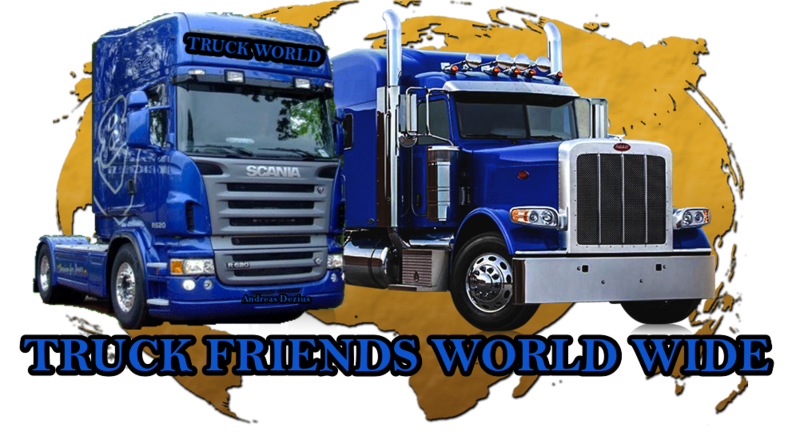 With your Friends around the World and share it on your Blog and Website ,a journey that makes you meet many friends on the BIG RIGS ,and meets friends on the World Wide WEBSITES! 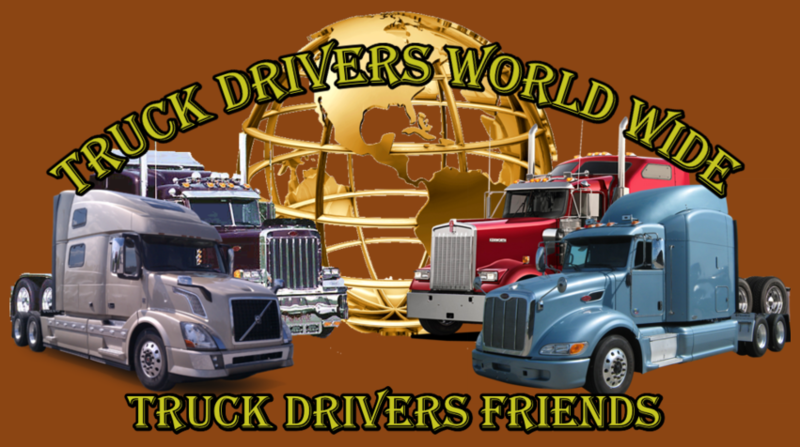 What TRUCK DRIVER FRIENDS WORLD WIDE does in return places an add,Banner or Picture to our Website ,Free of Charge and a link .... follow us as a partner friend link. And let us make this Journey together. 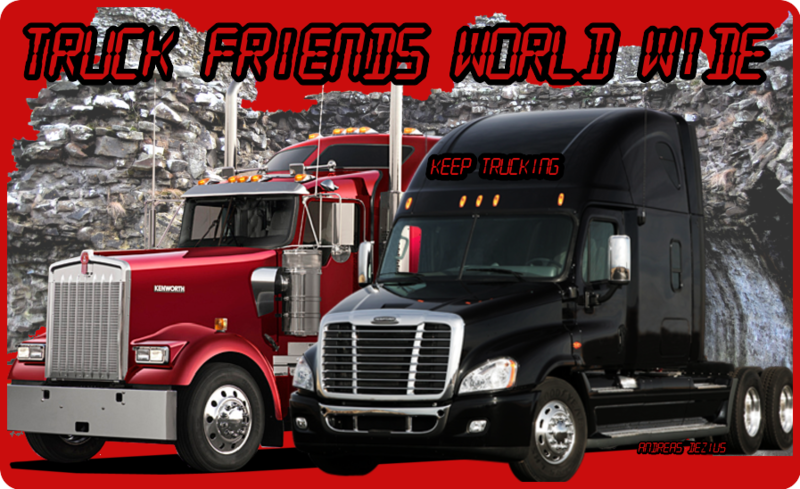 We Share ,and Link our Friends Websites as Link Partners,We advitize our Trucker Friends Homepages World Wide and share their Homepage and Blogs..That is what friends are all about. 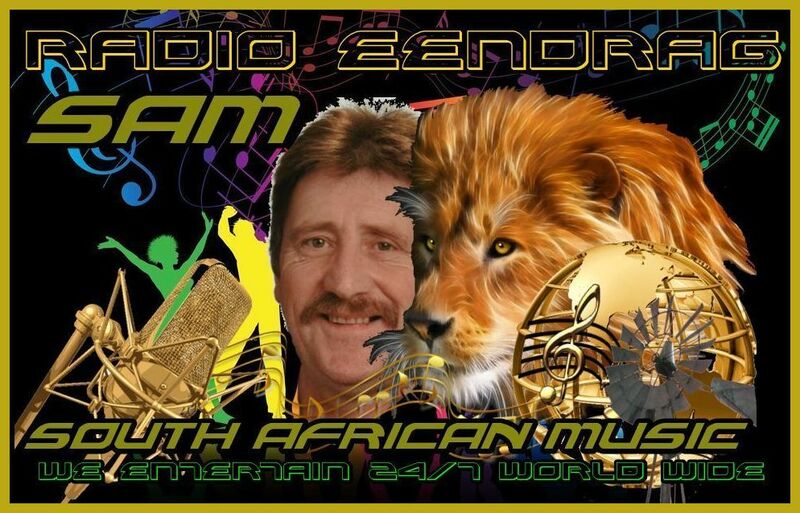 These are a few banners you can advitise and use on your Homepage if you like our banners,You may use these banners .In return we will put one of your banners on our Website..
FRIENDS WORLD WIDE BANNER BELOW.Greeting Andy. 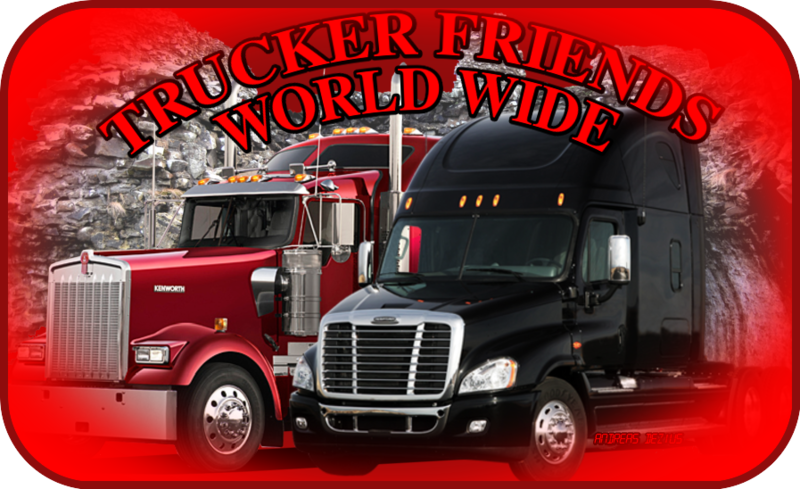 The website shares information and about , Pick-up Trucks and Classic Chevys & Ford and Truck Pictures. 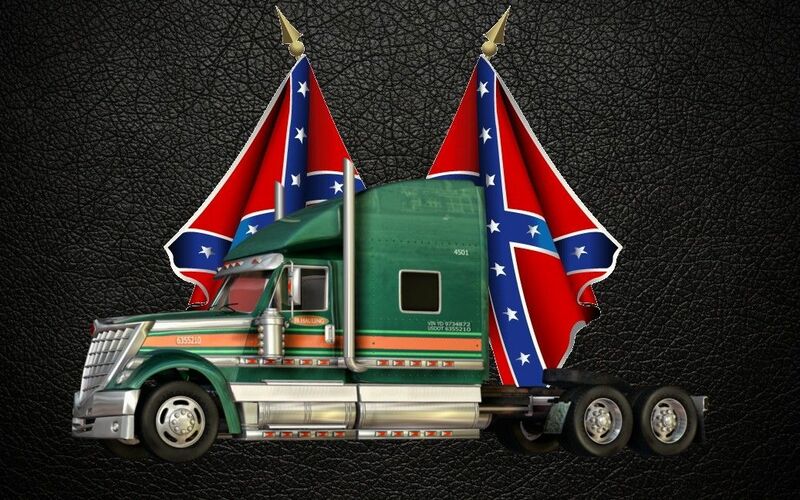 Chevys and Ford Classics and Trucks around the world. 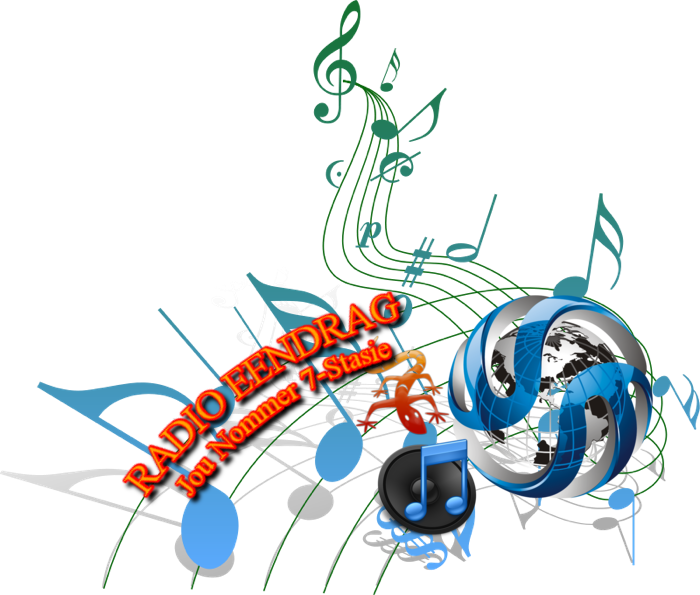 and is maintained by Homepage-baukasten.de in Germany. If you have your own website, you could add a link to this child sexual abuse prevention website so all your whole online network knows where to find information and advice. You could post some information about Parents Protect and your thoughts on the site. Sample text: www.parentsprotect.co.uk is a child sexual abuse prevention and awareness website which helps parents and carers do the best they can to protect their children from sexual abuse. 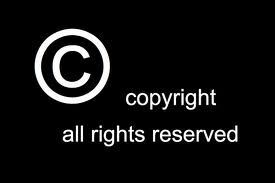 The site is a useful resource of information, guidance and resources. 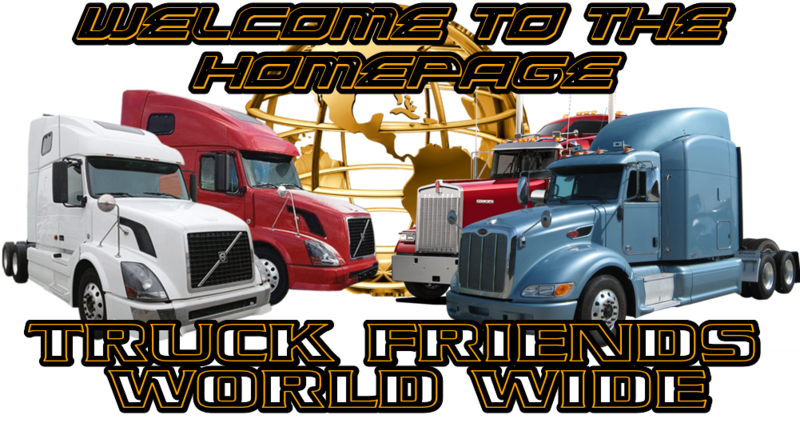 Today, there have been 12 visitors (43 hits) on this page!